Coinmama, one of the world’s oldest Bitcoin Broker, has its headquarters located in Slovakia. It is owned by NBV International (daughter company of New Bit Ventures Ltd). Even though Coinmama exchange is not officially registered with any legislative board, its parent company New Bit Ventures has been registered as an MSB (Money Service Business) with FinCEN. 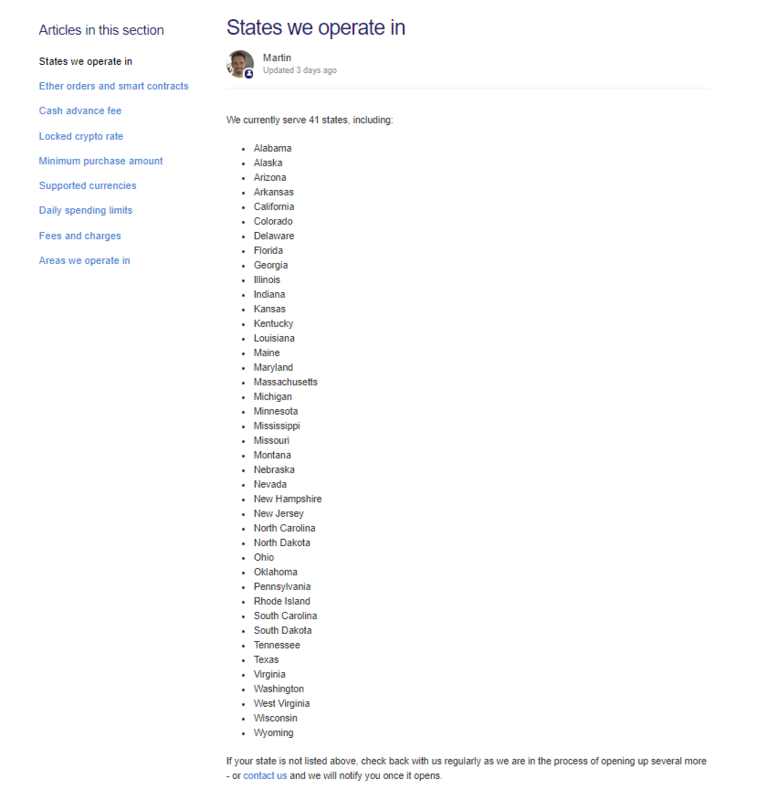 It accepts members from almost all countries in the world. The trading interface of Coinmama is so simple to use that even if you’re a novice trader, you can easily buy Bitcoins quickly within a few minutes. Unfortunately, there is no option to sell Bitcoins or other altcoins on Coinmama. The following Coinmama review will analyse several aspects to provide you with an well rounded, detailed overview of the exchange and its services. Although Cryptimi does its best to provide you with accurate and up-to-date information, we strongly recommend that you to visit Coinmama.com for any updates which might occur afterward reading this text. Yes. Since there is no option available on the Coinmama exchange to store the coins, it is up to the user to protect their coins by sending them to a valid wallet address. In order to prevent scams, Coinmama requests its customers to confirm their wallet address before sending the coins. The exchange doesn’t store any kind of sensitive or personal information of the users on its servers. Since Coinmama allows the users to purchase coins only after verifying their documents, it is almost impossible to create fake accounts which make the exchange more secure. Coinmama exchange is a Bitcoin broker which allows the users to buy Bitcoins and other altcoins instantly using a credit/debit card. The price listed on the exchange is based on the XBX Index. An XBX index is a real time representation of Bitcoin’s equivalent in USD, which is calculated by an algorithm based on observable trading activity on leading Bitcoin exchanges. The good thing about Coinmama is that it locks the price at the time of purchase. Hence, there will not be any fluctuations after placing the order and users will receive the exact amount of coins when the order was placed. This feature is not available yet on Coinmama. You will need to set up a wallet on another platform before purchasing cryptocurrency from Coinmama. Based on the level, Coinmama sets the purchase limit for Bitcoins or other altcoins. Level 3 members don’t have any purchase limit restrictions whereas the Level 1 and 2 members can find out their limits from their account page. Note that members on all levels have the same daily & monthly spending limit. Visit their site and click the ‘Sign Up’ button located on the top right of the page. Then, fill all the required fields (name, email, password, country) on the form given below. Click the ‘Create account’ button to submit your information. Within a few minutes, you should receive a confirmation email. Click the confirmation link on that email to activate your account. Navigate here and click the ‘Log in’ button located on the top right of the home page. 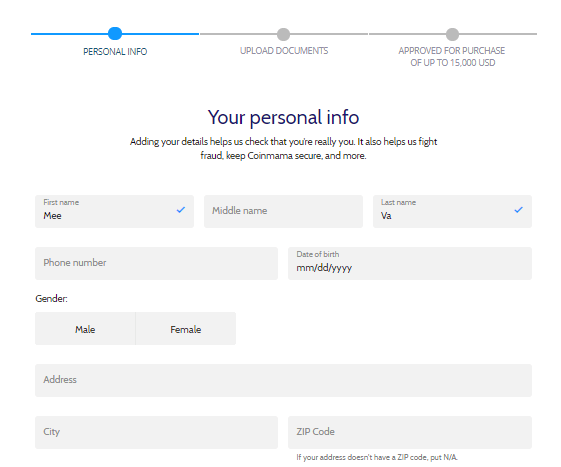 If you are logging on to your account for the first time, you need to verify your account by updating your personal and ID details. Then, you should upload the supporting documents as per the level requirements to verify your identity. Coinmama exchange doesn’t allow the users to buy cryptocurrencies without submitting proper documentation. To get Level 1 status, users must upload two documents: A Valid ID issued by the government (passport, driving license or national ID card) and an image of the user holding the ID and a paper note. The note should contain the written word “Coinmama” and the specific date the photo would be taken. To reach Level 2, the users should submit a secondary ID like utility bills or bank/credit card statements. Level 3 users should contact the support team to know the exact procedure. While uploading the documents, the users must ensure that the submitted images are of excellent quality so that the information on the documents is clearly visible. Coinmama states that the documents will be processed within few hours provided they are uploaded during their business hours. 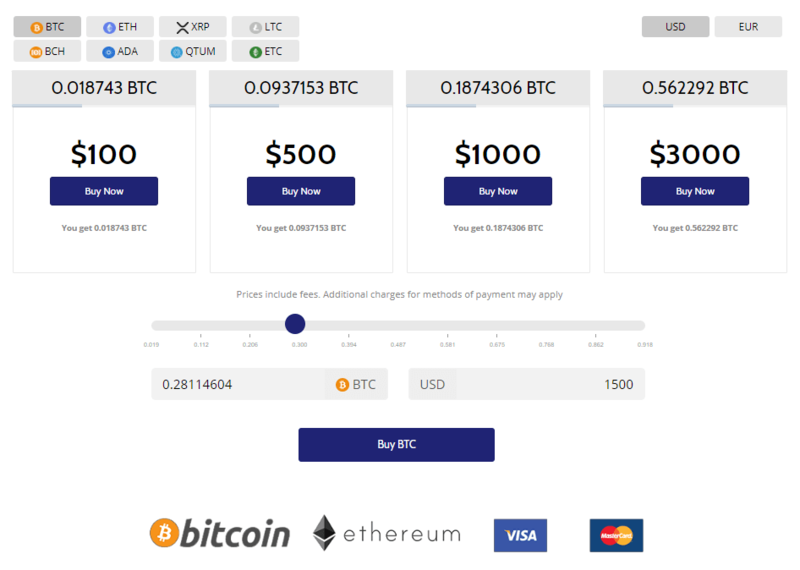 Using Coinmama exchange, users can buy any of the top cryptocurrencies like BTC, ETH, ETC, LTC, BCH, XRP and more. The digital currency can be bought instantly using a credit/debit card or SEPA bank transfer. 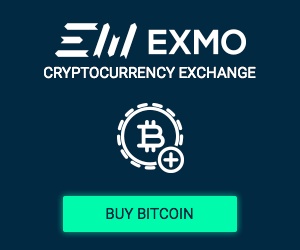 The exchange accepts payments both in EUR and USD. For other currencies, the users will have to bear the exchange rate fees imposed by their banks. Coinmama doesn’t deduct any fee for SEPA transfers whereas the processing fee is applicable for card-based purchases. Make sure you have a wallet which supports Bitcoin such as the Ledger Nano S, Trezor, or a Coinbase Wallet (For the Coinbase Wallet, navigate to Accounts > BTC Wallets > Receive > Show Wallet). Login to your Coinmama account. 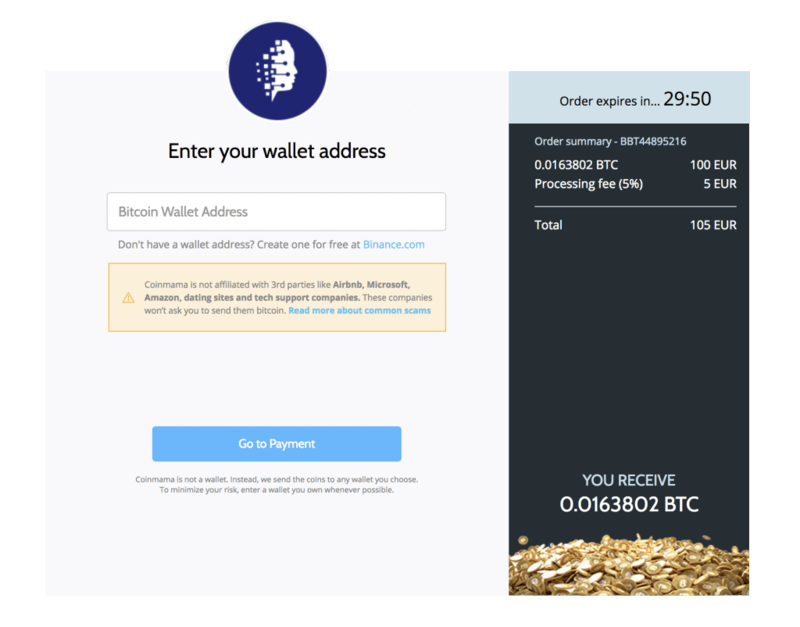 Move the mouse over the ‘Buy’ link on the top of the page and click ‘Bitcoin’ from the drop-down box. Select the fiat currency (USD/EUR). Then, you can choose either one of the packages (100,250,1000,3000 USD/EUR) or manually enter the amount of digital currency you would like to buy and click the ‘Buy’ button. The minimum you can deposit is $60 or approximately €60. Next, enter the receiving wallet address to which the coins will be sent. Make sure you enter the correct wallet address and double check it. Fill out all the fields on the payment form and click the ‘Pay Now’ button. Finally, you must enter the 3D Secure Code or other authentication code sent by your bank to complete the payment. Congratulations! You have placed your first order for Bitcoins. You should receive them on your wallet within 10-15 minutes. Make sure you have a wallet which supports Ethereum such as the Ledger Nano S, Trezor, or a Coinbase Wallet (For the Coinbase Wallet, navigate to Accounts > ETH Wallets > Receive > Show Wallet). 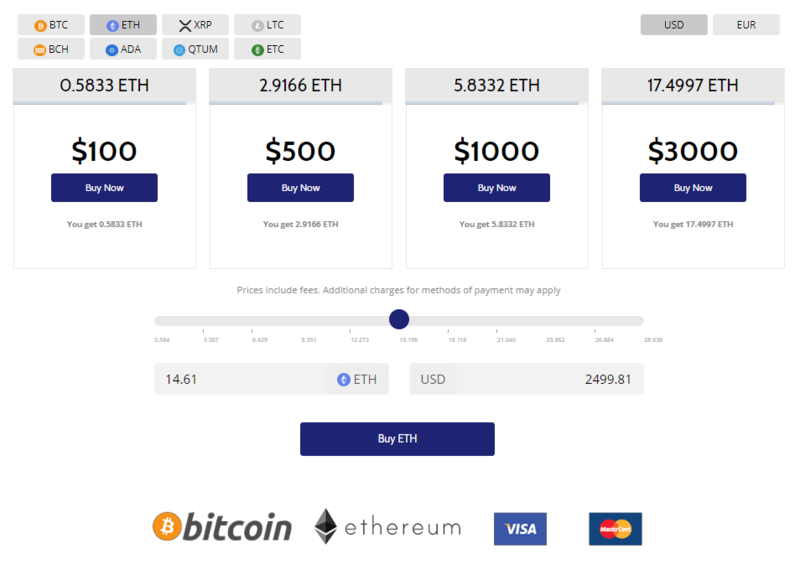 Move the mouse over the ‘Buy’ link on the top of the page and click ‘Ethereum’ from the drop-down box. Follow the Steps 4 and 5 mentioned in the above section. Click the ‘Next’ button after agreeing to the terms. Then, your screen will show the bank account details of the Coinmama exchange to which the money has to be sent. Now, you have to log in to your online bank account in order to initiate the money transfer (Step 4) to Coinmama’s bank account. Usually, it takes at least 24 hours for the SEPA transfer to get completed. Note: The price will be locked only when the exchange receives your money and not at the time of placing the order. Congratulations! You have placed your first order for Ethereum. You should receive them on your wallet once Coinmama receives your money sent via SEPA transfer. Make sure you have a wallet which supports Ethereum Classic such as the Ledger Nano S, Trezor, or a Coinbase Wallet (For the Coinbase Wallet, navigate to Accounts > ETC Wallets > Receive > Show Wallet). From the top of the page and click ‘Ethereum Classic’ from the drop-down box. Follow the Steps 3 to 5 from the section on How to Buy Bitcoins. If your payment method is credit/debit card, follow the Steps 6 to 8 given on the section titled How to Buy Bitcoins. For SEPA transfers, follow the Steps 5 to 7 given on the section titled How to Buy Ethereum. Congratulations! You have placed your first order for ETC. You should receive them on your wallet within 10-15 minutes if you used a credit/debit card. Make sure you have a wallet which supports Litecoin such as the Ledger Nano S, Trezor, or a Coinbase Wallet (For the Coinbase Wallet, navigate to Accounts > LTC Wallets > Receive > Show Wallet). Move the mouse over the ‘Buy’ link on the top of the page and click ‘Litecoin’ from the drop-down box. If your payment method is credit/debit card, follow the Steps 6 to 8 given on the section titled How to Buy Bitcoins. 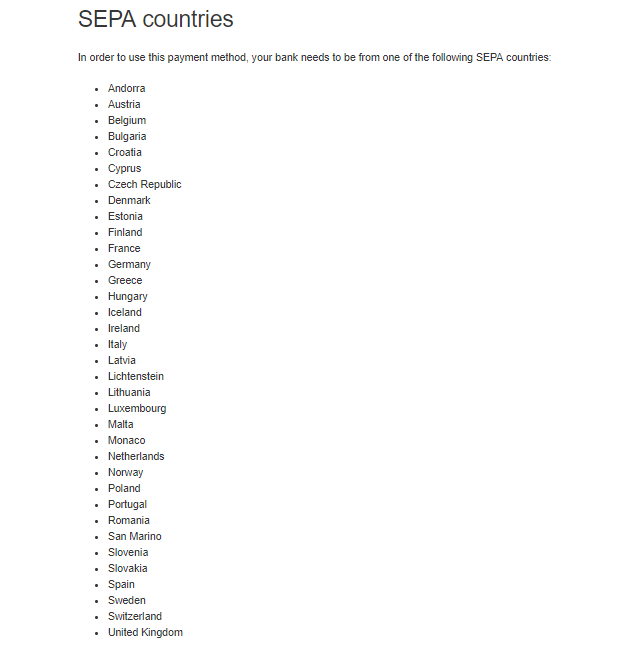 For SEPA transfers, follow the Steps 5 to 7 given on the section titled ‘How to Buy Ethereum‘. Congratulations! You have placed your first order for LTC. You should receive them on your wallet within 10-15 minutes. Note that you require a wallet which supports Litecoin first. Make sure you have a wallet which supports Bitcoin Cash, such as the Ledger Nano S, Trezor, or a Coinbase Wallet (For the Coinbase Wallet, navigate to Accounts > BCH Wallets > Receive > Show Wallet). Move the mouse over the ‘Buy’ link on the top of the page and click ‘Bitcoin Cash’ from the drop-down box. Congratulations! You have placed your first order for BCH. You should receive them on your wallet within 10-15 minutes. This feature is not available yet. To sell cryptocurrencies you can try Coinbase as it is a reputed exchange and functions very similar to Coinmama. Coinmama also allows users to sell their Bitcoin (BTC) to the exchange. For now, only Bitcoin may be sold. Except for a few countries, Coinmama exchange accepts users from almost all countries (more than 180) in the world including the UK, EU, US, Australia, and Canada. If you don’t live in any of the countries listed under the ‘Excluded’ section, then you can go ahead to create your account on Coinmama exchange to start buying cryptocurrencies. Cuba, Iran, Lebanon, Nigeria, North Korea, Palestinian Territories, Somalia, South Sudan, Sudan, Syria, Zimbabwe, Crimea. Every cryptocurrency exchange will have its own fee structure and limits. Coinmama is not an exception. 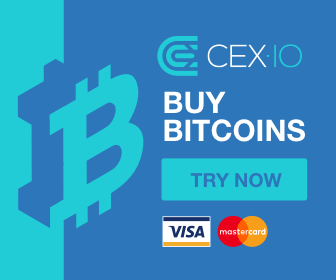 Coinmama exchange charges an additional processing fee of 5% for buying cryptocurrencies using debit/card whereas it doesn’t deduct any fee for SEPA transfers. In addition to the above fees, your bank might charge cash advance fee for your crypto purchases. In case, if your currency is different to EUR or USD, then your bank will also deduct an exchange rate fee as well. The above limits are independent of the membership levels and will remain constant whether you are on level 1, 2 or 3. Apart from the limits, Coinmama has set a minimum purchase amount of at least 60 EUR/USD to buy cryptocurrencies on its exchange. Coinmama exchange allows the customers to use any of the payment methods listed below depending on their geographical location. Credit/Debit cards (only VISA and Master cards are accepted). China, Bangladesh, Bolivia, Ecuador and Kyrgyzstan are restricted from credit card payments. The Coinmama exchange doesn’t store the user’s personal information like credit card details or the supporting documents on their servers. Since the exchange doesn’t store the coins, the users must take extra precaution by providing a valid wallet address to receive their cryptocurrencies. In the case you experience any issues with your account, you can contact the Coinmama support via Email, Facebook or by scrolling to the bottom of their homepage and submitting a ticket on their support page. Coinmama exchange doesn’t provide support via phone. It claims that it will resolve all kinds of customer’s queries/issues within 2 hours on any business day. (Timing: Sunday-Thursday 9:00-18:00 GMT+3 / 2 AM-10 AM EDT / 11 PM-7 AM PDT). The exchange is planning to launch the selling option for cryptocurrencies soon. Even though both these exchanges provide the option to buy cryptocurrencies instantly, using the credit card, the processing fee of Coinmama is higher compared to Coinbase. The key difference between the two exchanges is that selling/trading of cryptocurrencies is not supported by Coinmama whereas Coinbase offers multiple withdrawal options. Regarding the support for international users, Coinmama accepts anyone located anywhere in the world, whereas Coinbase primarily targets the residents of the UK, US, EU, Australia and Canada. Both Coinbase and Coinmama provide a much better security when compared with other exchanges. They have not been involved in any kind of cyber attacks or hacks till date, both the exchanges have equally gained the trust of the crypto community. CoinSpot offers a large number of cryptocurrencies (50+) from its exchange when compared with Coinmama (10). Even though the Instant buy option is available in both exchanges, CoinSpot charges only a marginal fee when compared with the high fees charged by Coinmama. Unlike Coinmama, CoinSpot allows the users to not only sell their cryptocurrencies but also to store them on the multicoin wallets provided by the exchange. Regarding the availability, CoinSpot is mainly devoted to Australia rather than to the rest of the world, whereas Coinmama provides its service to all parts of the world with minimal restrictions. This Coinmama review clearly indicates that the users can buy cryptocurrencies instantly using this exchange. But, the main limitation of Coinmama is that the exchange doesn’t provide any option for its members to sell/trade their coins. Hence, users are forced to look for another exchange in order to sell their cryptocurrencies, whenever it is required. That’s why Coinmama exchange may not be a good choice for serious/professional traders. With its headquarters located in the Czech Republic's capital city, Prague, Changelly Exchange is an instant cryptocurrency platform, primarily acting as the mediator between cryptocurrency trading platforms their users. As the world's largest Bitcoin broker, Coinbase has built itself quite the reputation within the Cryptocurrency market.